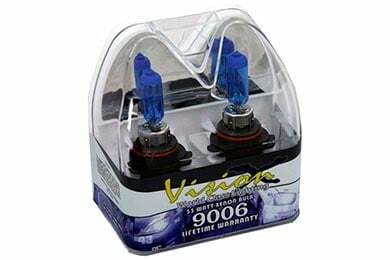 Read 607 customer reviews about Headlight Bulbs that have an average rating of 4.5 to find out what product is best for your vehicle. 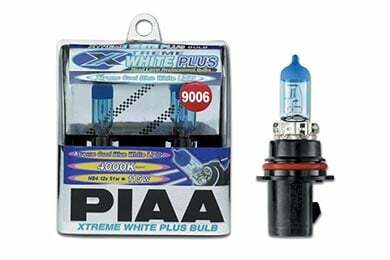 these bulbs are pretty bright and shine white and lights up the snow and everything that is white and great price. Bought for my Chevy Colorado fogs. Much better than OEM. Will probably buy a set for low beams now. The Extreme White bulbs are a definite upgrade over the OEM headlights. I have noticed a clear improvement in both the high and low beam light pattern as well as brightness. Although I was concerned they would be blinding to oncoming traffic, I have yet to get the angry "high beam treatment" from oncoming motorists. Replacing headlights is never as easy as it should be, but overall the Forester lights are easier than most. Once you remove the air filter intake on the passenger side and loosen the washer reservoir on the right, there is sufficient room to perform the task with relative ease. It sounds like a lot of work, but it's really just a few plastic phillips head fasteners. The shopping experience was a huge letdown on the other hand. The original shipment was quite slow. Not a huge problem since my current headlights were all working. But the shipment was incorrect. The order was picked correctly according to the order, but AutoAnything's website specified the wrong fitment for my vehicle. It took multiple phone calls and repeated emails over several days to get the error corrected. Even after realizing their error, AutoAnything then wouldn't ship the correct bulbs until the original order was returned. Of course then the adjusted billing was incorrect, so yet more emails to straighten that out. I understand mistakes happen, but there is no question the errors with this particular order were poorly handled. In short, I am very pleased with the bulbs to this point. I have ordered from AutoAnything several times in the past, and I have never had any problems with the exception of slow delivery. This experience has certainly changed my attitude. I have not yet determined if I will continue to shop at AutoAnything going forward. I'm a rancher in the mountains of Montana and this time of the year the cattle are all over the highway not to mention the Elk,Grizz and Deer. I needed somthing better and these are,I gaind about 50 more feet of vision. I replaced my OEM yellowish halogen bulbs with another set of bulbs that claimed to produce about 7000 Kelvins and give you the cool HID look. 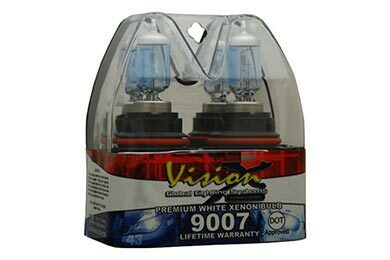 While the bulbs looked cool, they produced a dim and low light quality which defeated the whole purpose of good visibility at night. They were kinda expensive so I waited till they burned out. 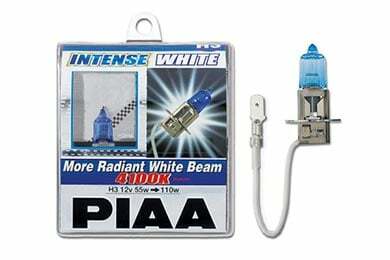 After a lot of research, I came across these PIAA bulbs and thought of giving them a shot. I am so glad I made this decision. 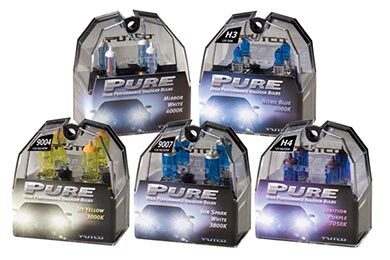 These bulbs are superior in every way. 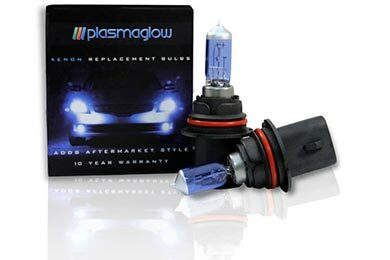 A bit on the high end in terms of price, but when you turn on your headlights, you will know that it was worth the money. A world of difference. They also look very cool (just white without a hint of any other color). I hope they last longer than my last bulbs. Reference # 759-603-539 © 2000-2019 AutoAnything, Inc.